Why multicast will be essential for industrial IoT - NNNCo. Welcome to NNNCo’s ‘Real World IoT Blog’. For our first issue I want to look at an IoT application for the energy sector – one which makes use of some key features of NNNCo’s LoRaWAN network. This application will be absolutely fundamental to the growth of IoT in large industrial markets like utilities where you have a single customer such as an electricity distributor that will potentially need to manage millions of devices. Remote configuration management is essential for these networks because it enables software upgrades over the air or other mass distribution messages to reduce the on-air communication time. In many situations, the data you get back from these devices enables you to refine the use cases. You then need to be able to manage groups of devices and reconfigure them from an application. That multicast implementation was successfully deployed by NNNCo for a large electricity distributor here in Australia. It leveraged the global LoRaWAN standard which enables true two-way communications between the server and the device over a technology base that thrives on global ecosystem support and development. 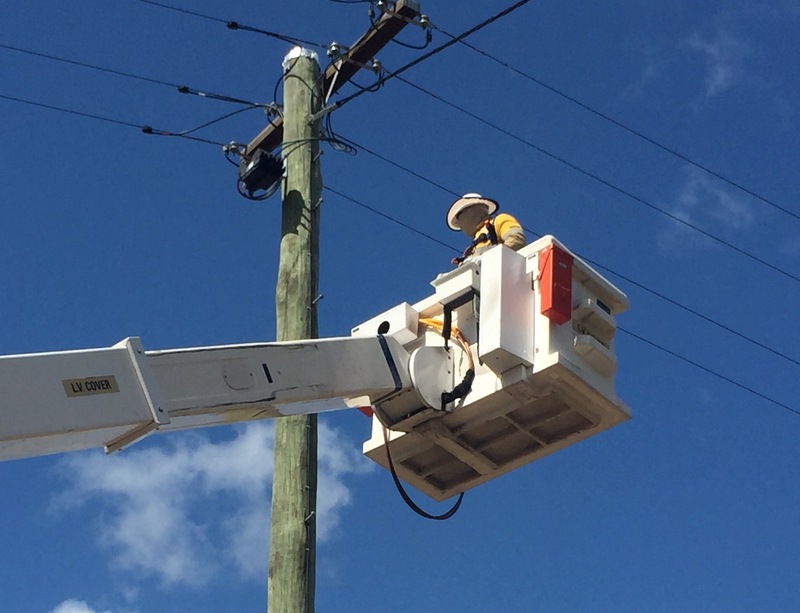 We’ve been working with Energy Queensland, a power distribution company serving more than 700,000 customers right across Queensland. Together we’ve trialled a system that will reduce peak demand for power by remotely turning off consumers’ hot water systems via a small device installed in their meter box and controlled over our LoRaWAN network. Building the electricity generation capacity to meet peak demand costs billions, so anything that can reduce those demand peaks pays big dividends. Switching a hot water system on and off via remotely controlled device sounds simple enough, and it is. The complexity comes when you have millions of these devices and you want to create subsets that share multiple attributes so you can control all the members of a subset as a group. Our partnership with Energy Queensland came about in 2016 when the CEO of what was then Ergon Energy ran an Innovation Challenge. The winner was Sanjeewa Athuraliya, now Telecommunications Architect at Energy Queensland, with a proposal for load control via IoT. For the trial NNNCo and Energy Queensland installed 10 remote demand control devices in households in Townsville. To control these the company wanted open standard technology that enables individual addressability to each end point, multicast functionality for group communication and bi-directional communication. And it wanted a solution that would scale beyond the trial. 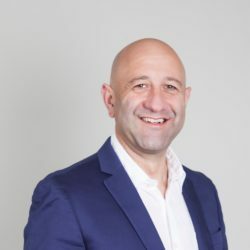 “We chose NNNCo as our partner because they are offering a nationwide carrier service based on LoRaWAN as their core technology and could deliver the end-to-end solution for Energy Queensland,” Sanjeewa said. In Energy Queensland’s network individual switches can have up to a dozen dynamic attributes: which circuit they are on, which transformer they are on, which electricity retailer is serving that customer. There is a lot of churn in the retail energy market, and Energy Queensland wants to be able to handle that. NNNCo developed an application platform that sits on top of the network server and that makes use of the multicast feature of LoRaWAN to enable Energy Queensland to select devices based on these attributes and group them together. It was a key part of the success of the trial. The trial is continuing but Sanjeewa is happy with the results and looking at how the LoRaWAN network can be used for other applications. And we can see many more applications for the technology we’ve developed to support multicasting and device configuration over a LoRaWAN network, or other types of networks.